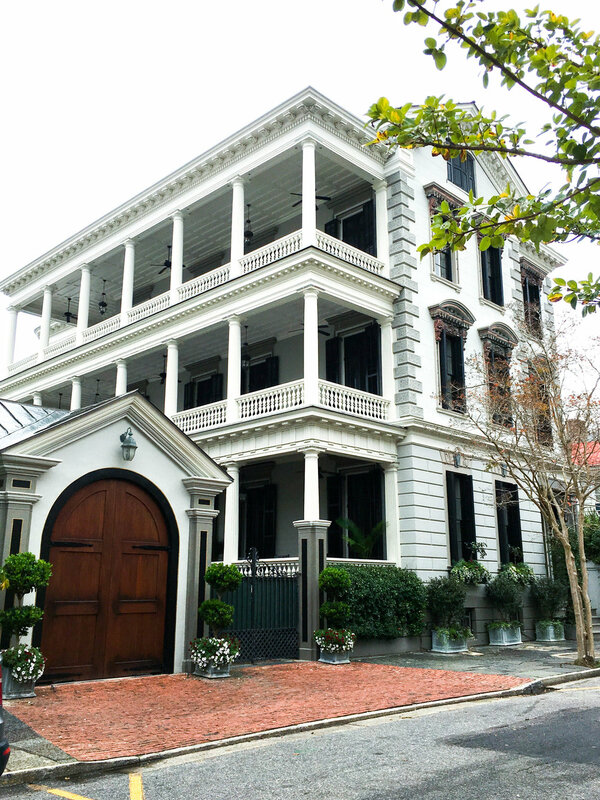 Luckily, Charleston is one of those great cities that are easy to navigate and get around! Plus, you don't really need to get a car to get around and see all the charming streets, alleys, and corners this city has to offer. You can easily get from one end of the city to the other by foot, which is the best way to explore it! 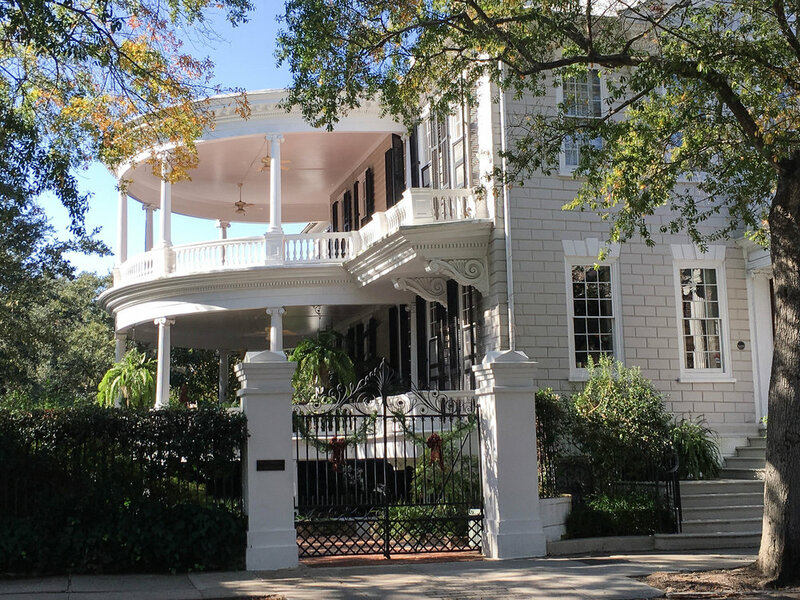 As you're walking through Charleston, you'll be able to go as slow or as fast as you'd like and see as little or as much as you want during your stay. If you don't mind spending a little money, you can definitely sign up for a guided tour with a professional (best for people who want to learn the history and just follow along with a group); OR you can just take the adventurous route and explore on your own (my preferred method)! 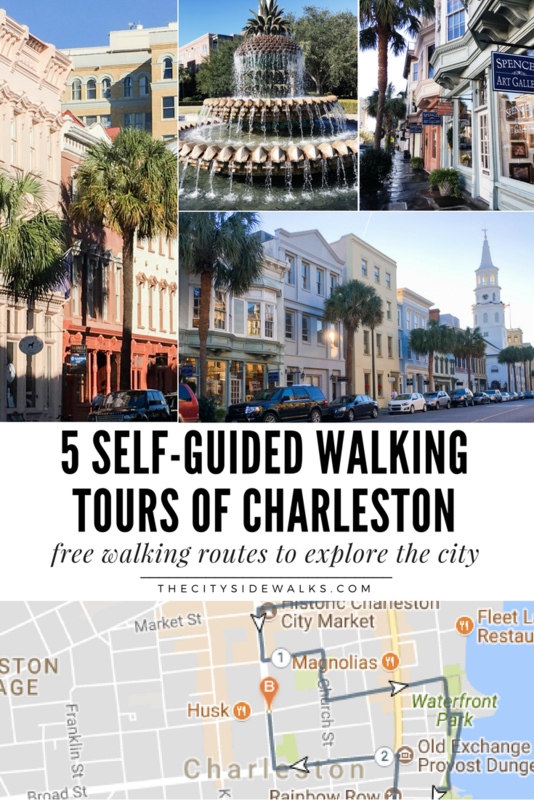 Below are 5 examples of walking routes that you can take around Charleston to discover different parts of the city. 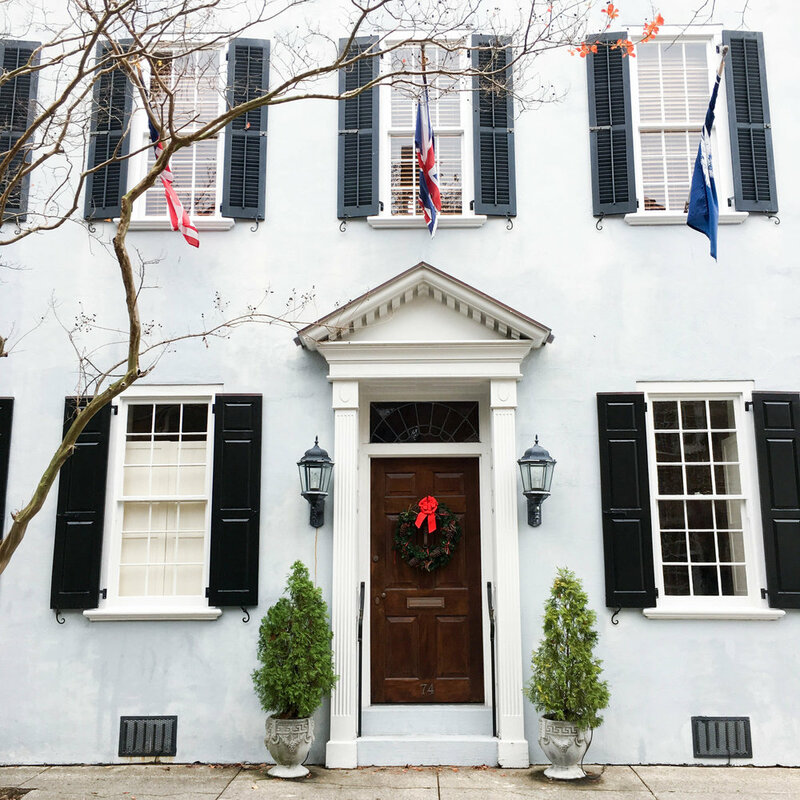 Check out our full Charleston City Guide so you can get better acquainted with where to eat, sleep, and play on any budget! 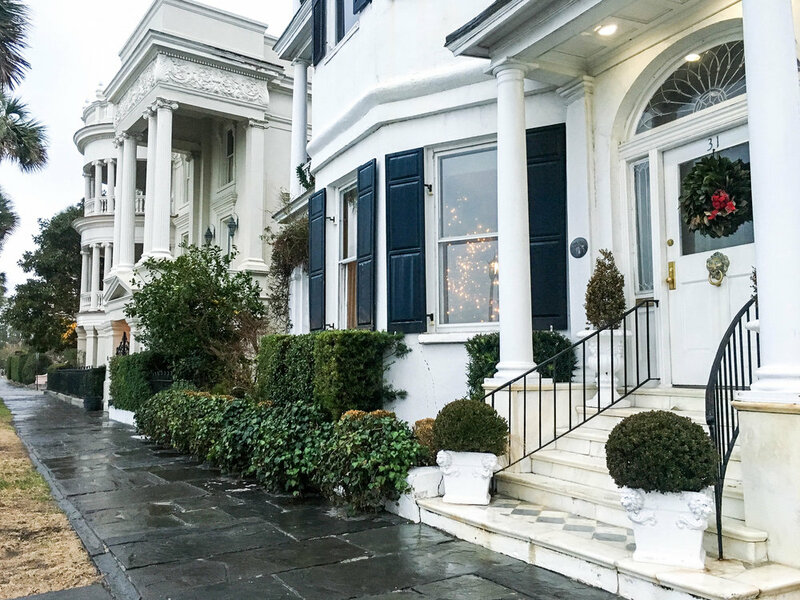 Wear comfortable shoes when you're exploring Charleston because you could easily spend an entire day outside walking around. 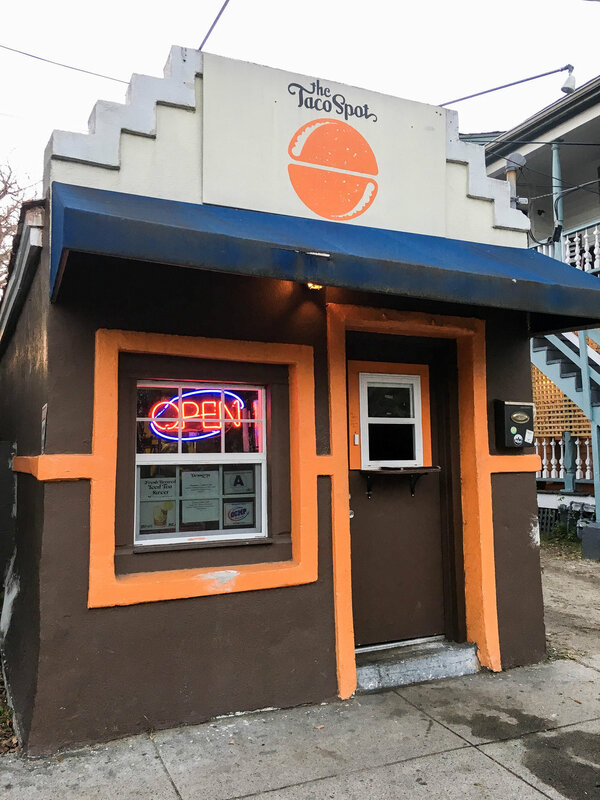 Come with an empty stomach because the food in Charleston is absolutely incredible! I'd recommend having a full day out where you can eat breakfast, lunch, and dinner all during your walking tour. 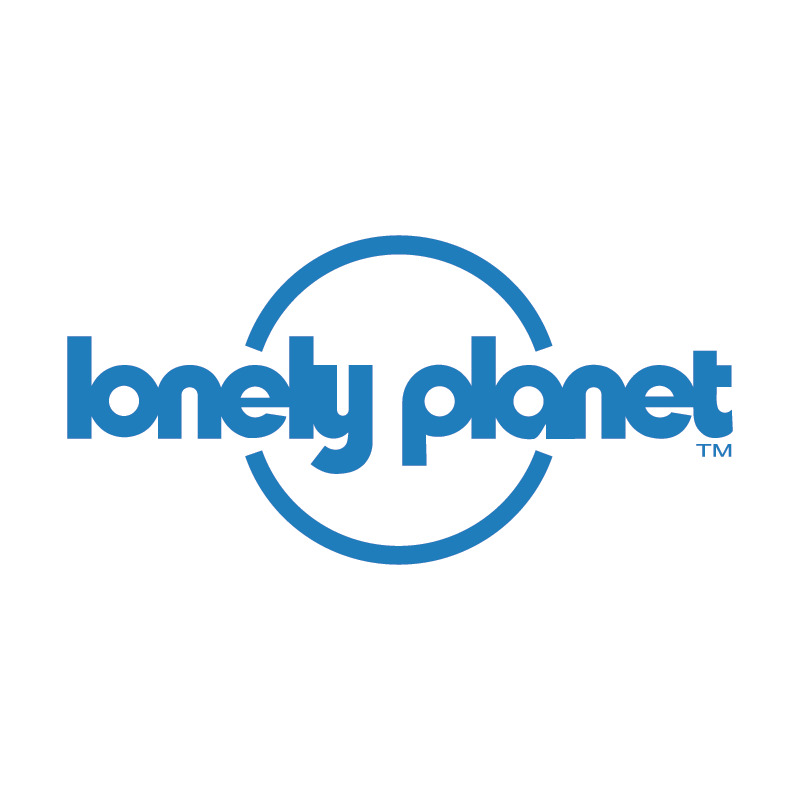 You won't have any problems finding great restaurants with the routes provided in this post. Plus, there are tons of recommendations in the City Guide listed above! 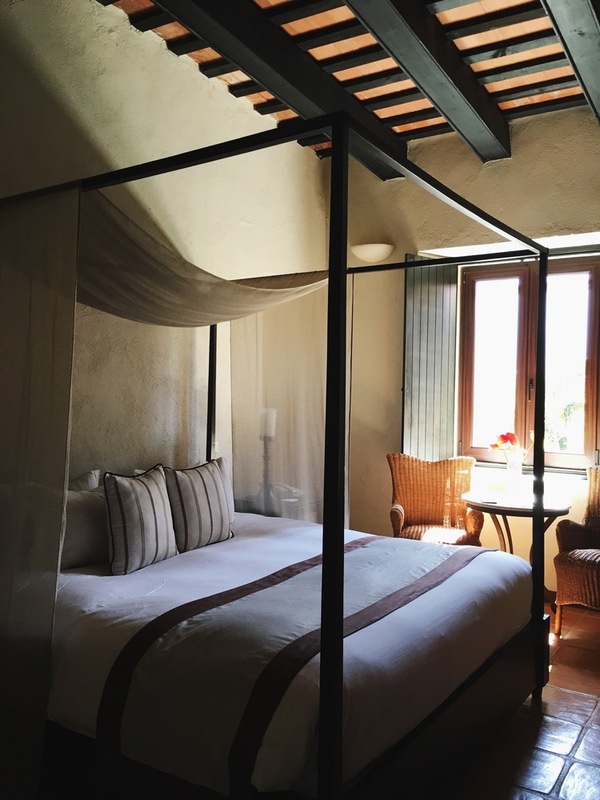 The walking tours below are just suggested routes to start with, but I also recommend exploring on side streets and charming roads that look appealing to you! 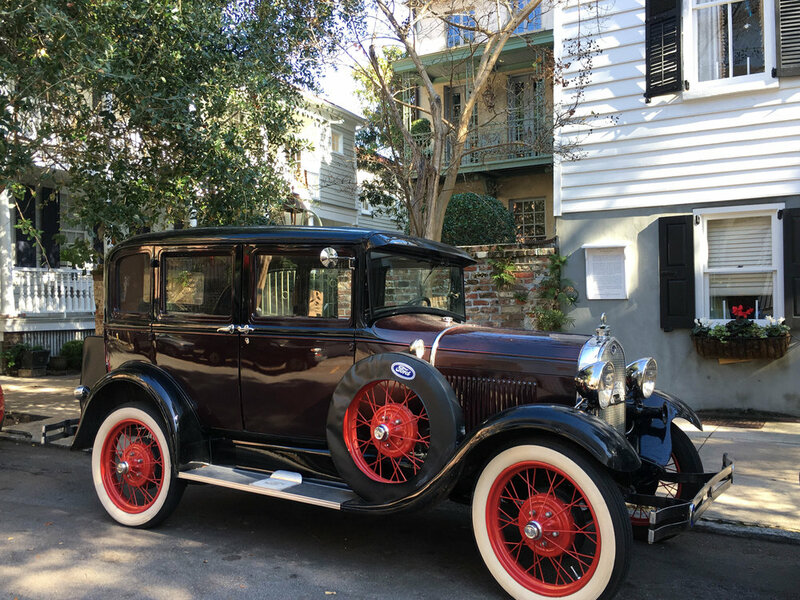 Charleston is so easy to get around so it's definitely easy to just zig zag around from street to street (that's pretty much what I did during my stay). 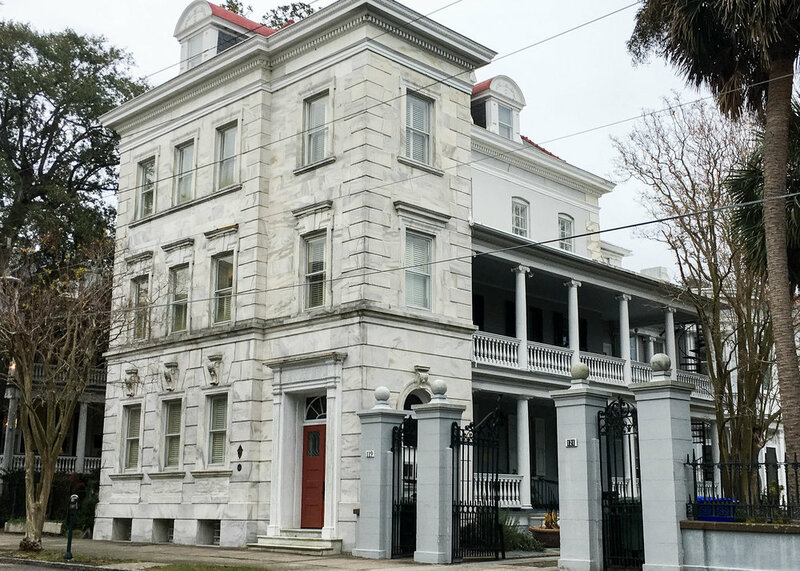 Since Charleston was originally founded as a harbor city, it's natural that a lot of the properties near the original waterfront areas would have a lot of history and character. 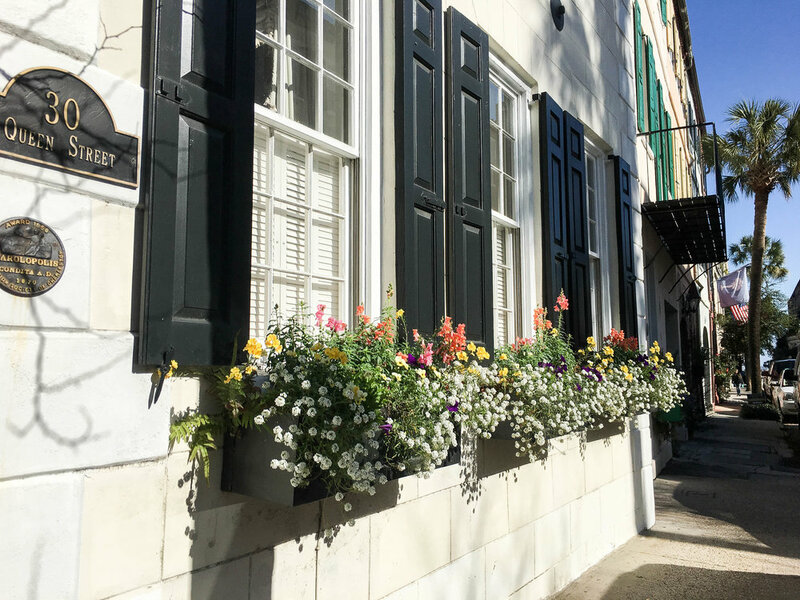 The French Quarter is full of colorful streets, cobblestone alleys, and unique looking churches (including one that looks like it tilts to the side). 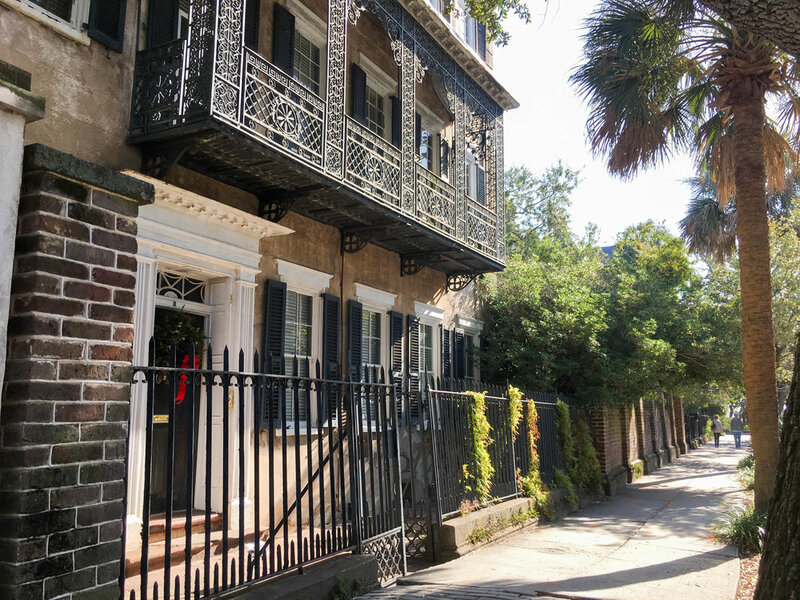 This is a great route to get a feel for the old, historic part of Charleston. 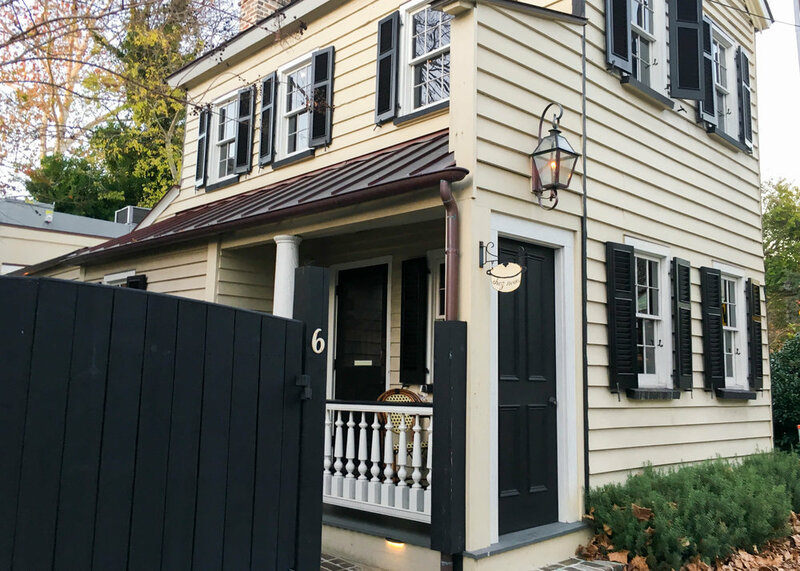 If you're a real estate aficionado, this might be your favorite route. 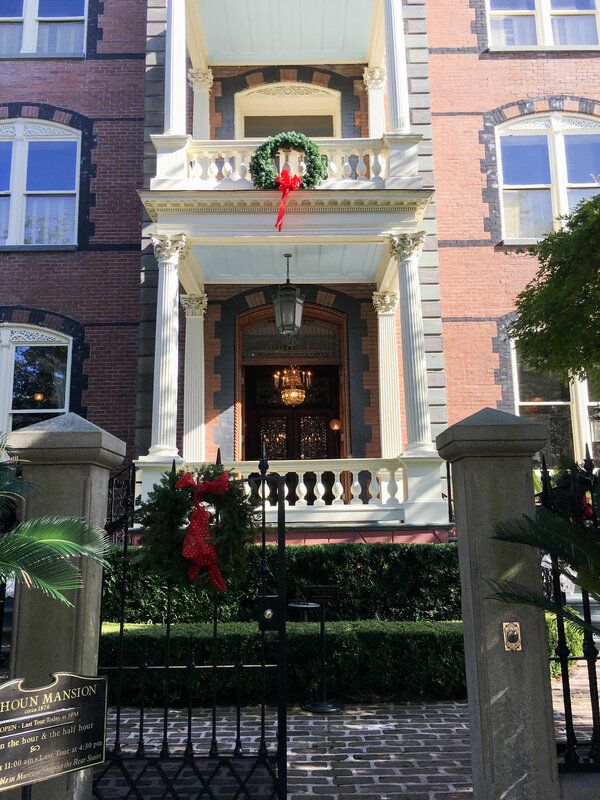 On this tour you can expect to see beautiful homes, mansions, and buildings that are lined side by side on both quaint and spacious streets. Make sure to spend time around the White Point Garden and scope out the homes around there. 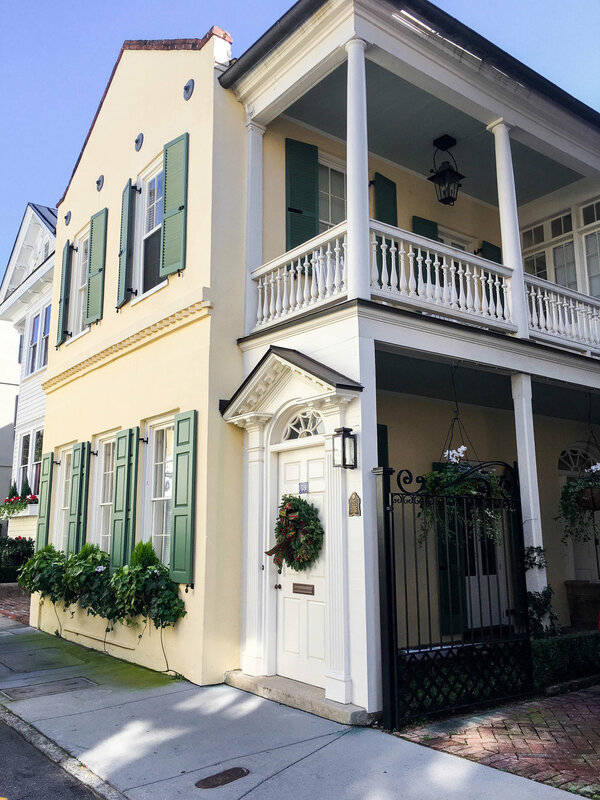 You'll also see the popular Rainbow Row along East Bay Street, as well as the popular Broad Street, which is home to many local businesses and restaurants. 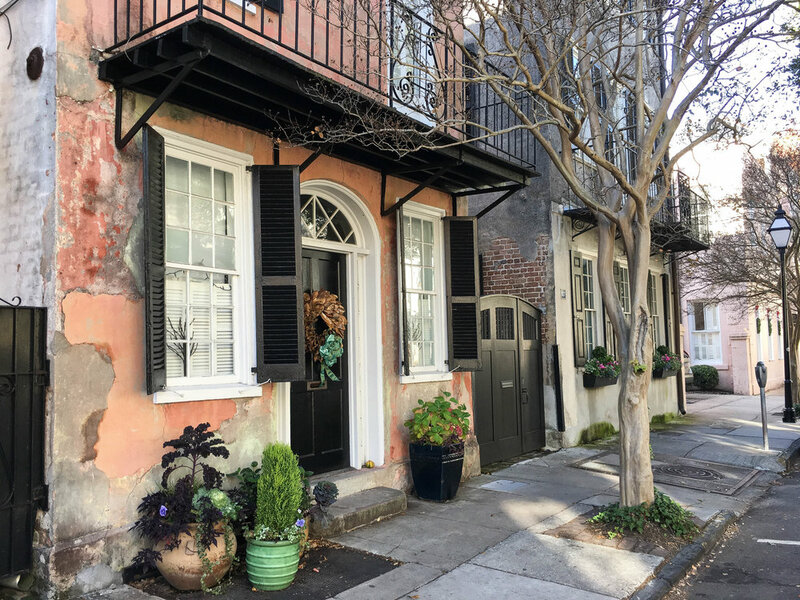 You can stick to this route, but I recommend checking out any of the side streets, alleys, or areas that look particularly fascinating to you. There is a lot to explore down here! 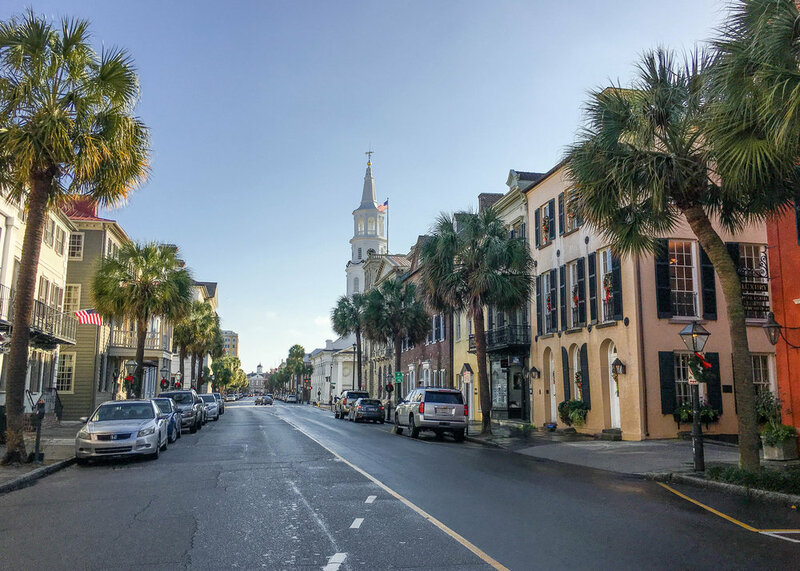 You can't leave Charleston without walking around King Street to do a little shopping or grabbing a bite to eat. You can expect to see lots of colorful buildings, cute boutiques, and plenty of delicious restaurant choices. 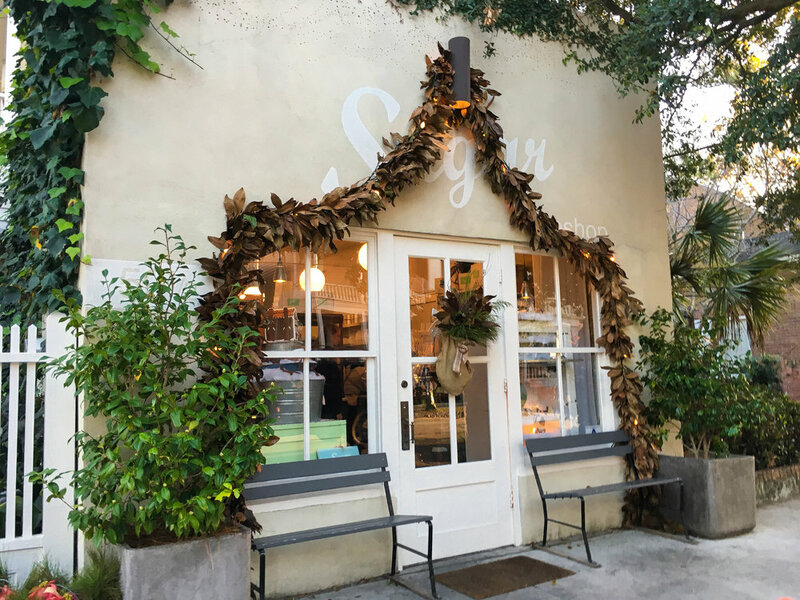 For a list of my favorite shops and restaurants, check out my Charleston City Guide. 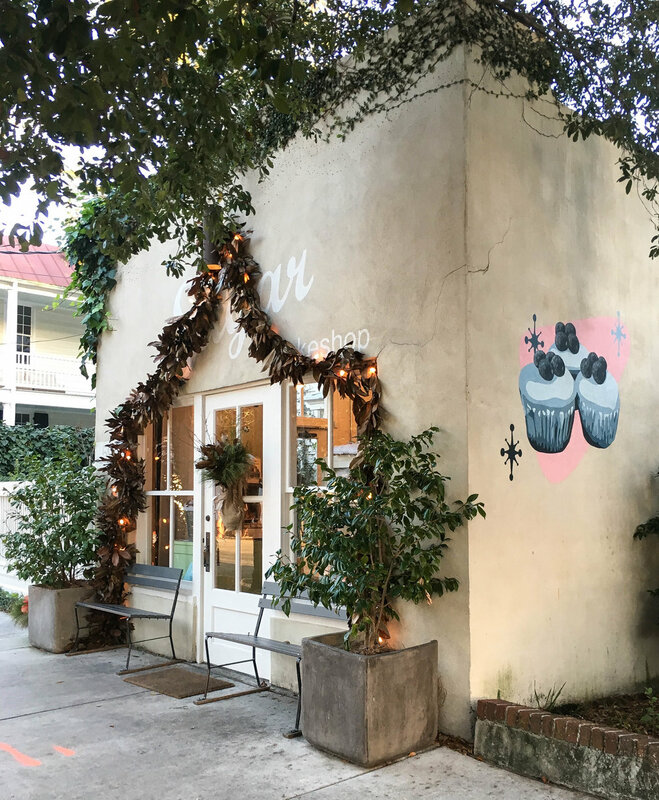 If you read my Charleston City Guide, you know that I included a hefty list of restaurants and bars to check out. This route takes you through the main areas where those places are located in case you want to check them out or do a food + bar crawl. Like the other routes listed here, I recommend you wander off to any side streets or areas that look interesting to you! If you're looking for off the beaten path places to hang, this route will be perfect for you. 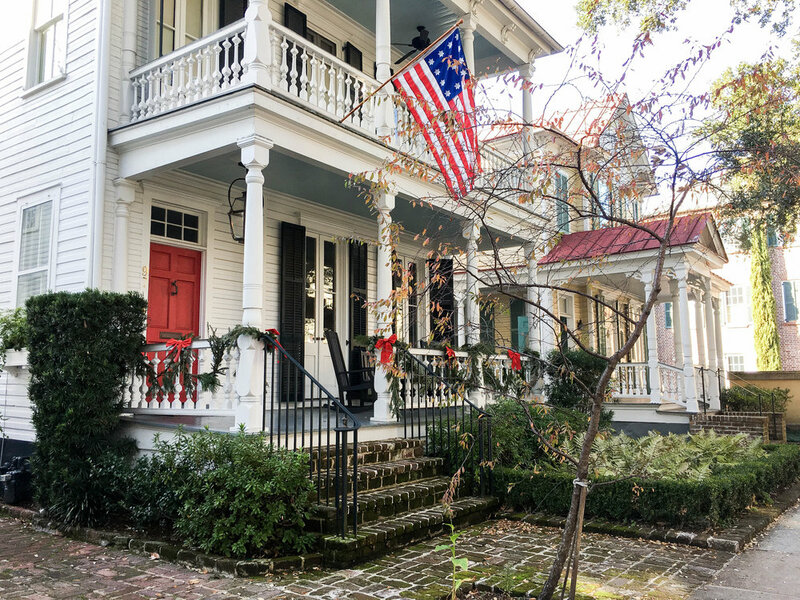 The Cannonborough/Elliotborough neighborhoods of Charleston are great areas to find trendy shops and restaurants. 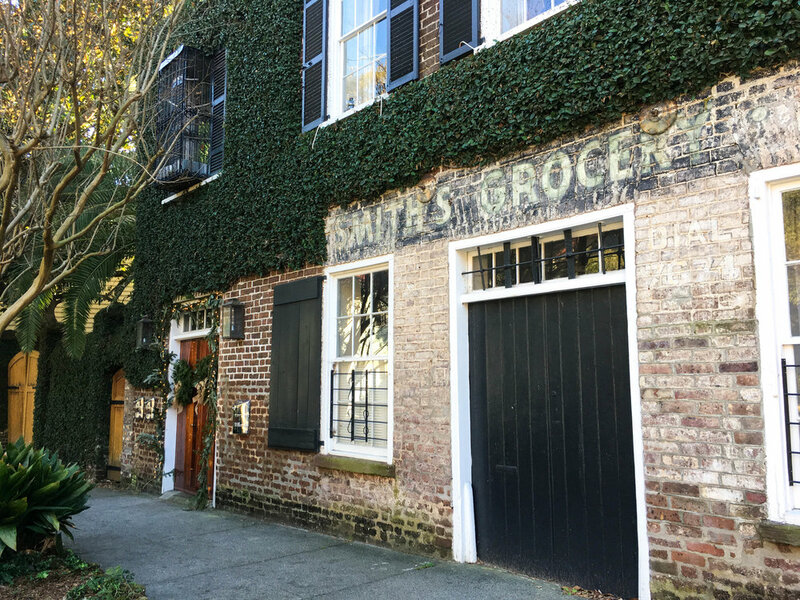 The Harleston Village also has lots of local spots since it is home to the College of Charleston. 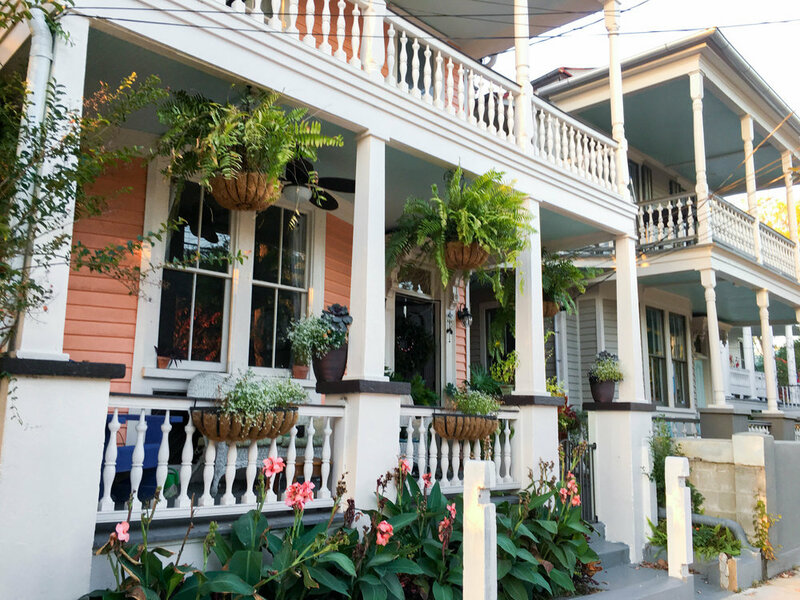 You'll see beautiful homes, streets, and other local hideaways with this route. 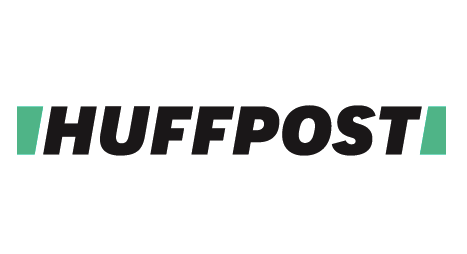 What are some other walking routes or areas you would recommend in Charleston? Comment below with some more must-see places! 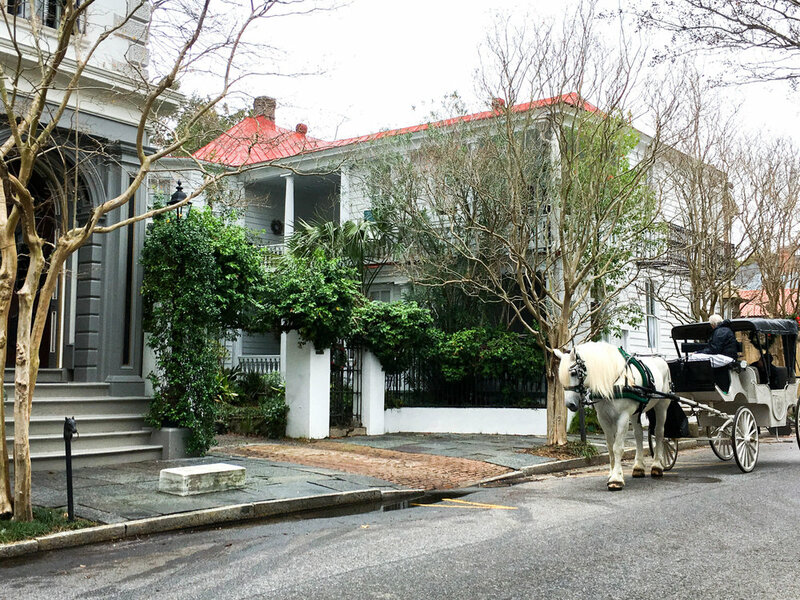 If you're exploring Charleston, try out these walking tours and let me know what you think!